Directions for Uploading Art from HOME! 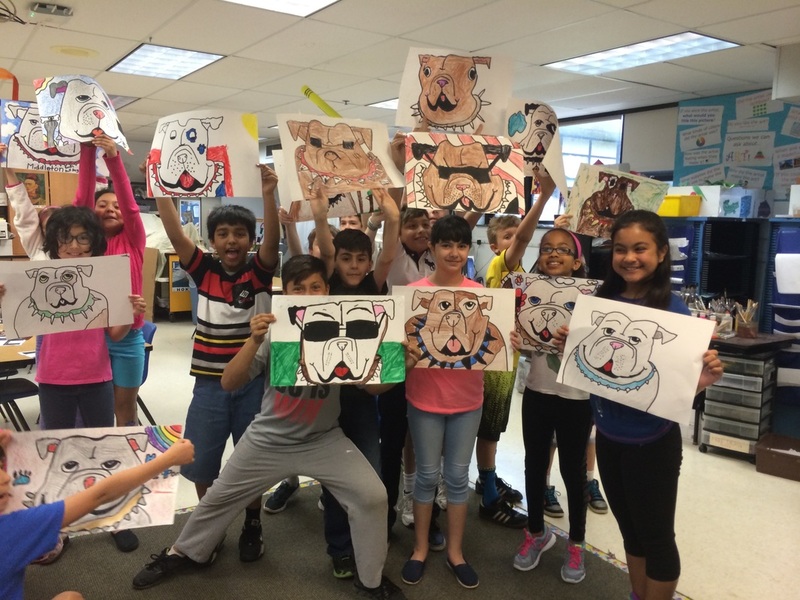 What are Artsonia Digital Portfolios? Click the button or link above to visit Middleton's digital art portfolio collection! 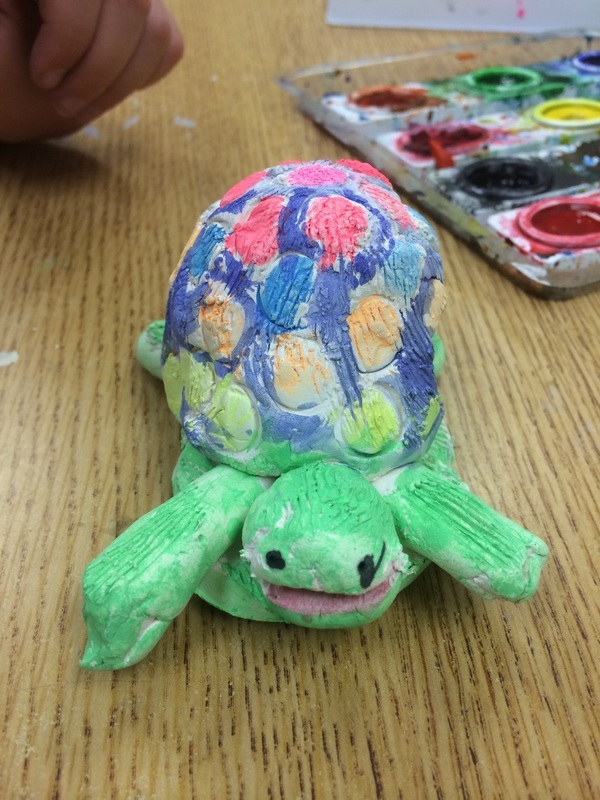 Students will use iPads to photograph, write about, and share their artwork. These digital art portfolios provide you with the opportunity to view recently completed artwork, comment on your student's art, share artwork with friends and family online, and see how the National Visual Arts Standards are an integral part of the art education program at Middleton! Digital portfolios are a new addition to the art room for the 2016-2017 school year. The Arts Team is thankful to have received an Innovations Grant which enabled us introduce iPads into the arts classrooms. Special opportunities like this will benefit the students of District 73.5! 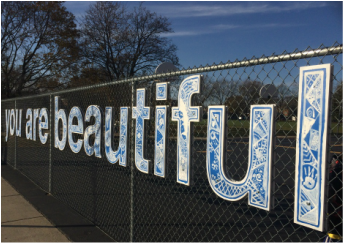 Middleton 16/17 students collaborated with a local artist to create an inspiring 'you are beautiful' art installation for our community. 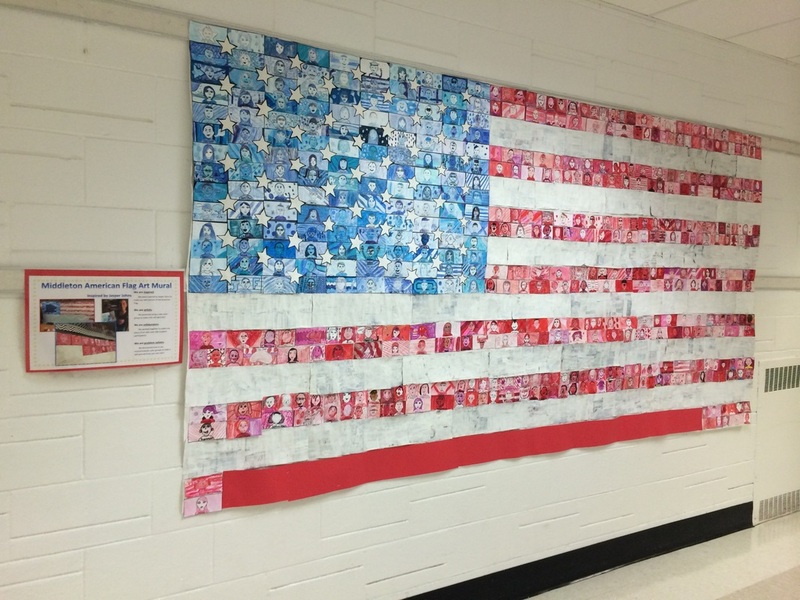 Collaborative mural created among 2nd-5th grade. Each student created a miniature abstract piece using black and white designs with their choice of warm or cool colors. The pieces fit together to display our MIDDLETON PRIDE! 4th Grade Drawing Practice: Champ, the school mascot! 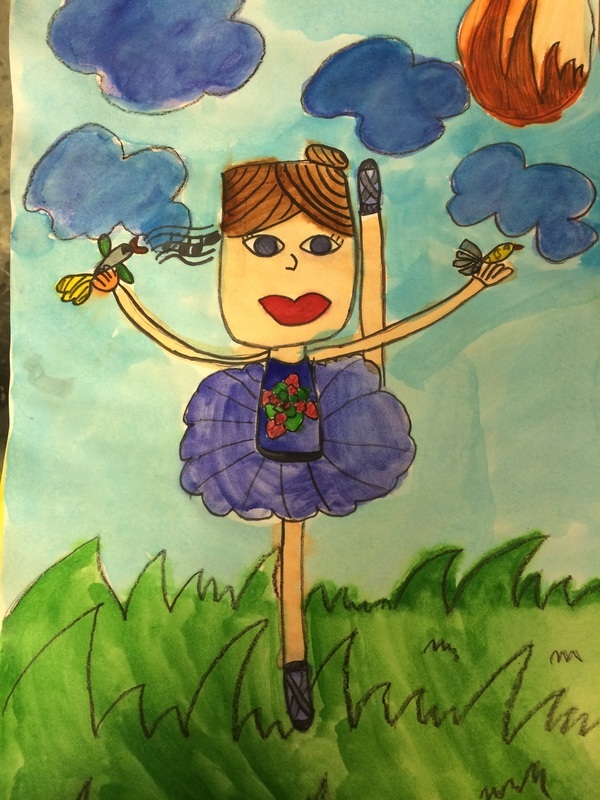 A collaborative art self-portrait project among 1st - 5th grade. Inspired by artist Jasper Johns. You can find more information about the school calendar and District 73.5 by visiting www.sd735.org.